Arsenal took home the WSL Cup after beating Man City on Wednesday night. Dutch international Miedema supplied a low finish after a deep Dominique Janssen cross was flicked into her path, to put the Gunners in control at Adams Park. 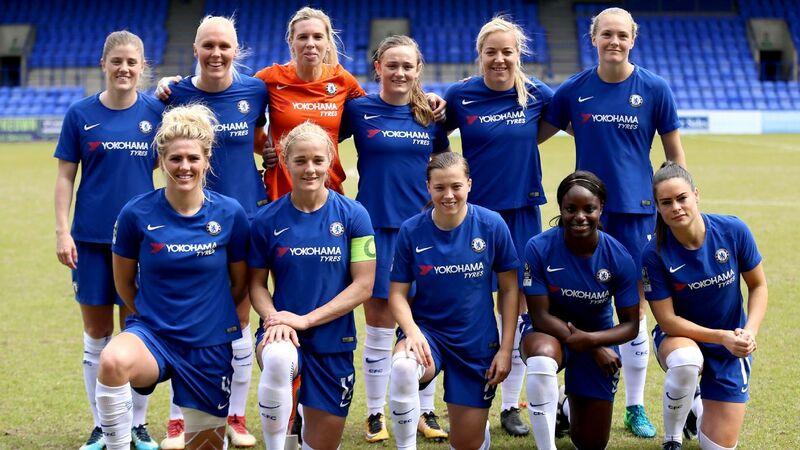 And despite piling on the pressure in a one-sided second half, City failed to grab the goal they needed to deny the Gunners their fifth WSL Cup triumph in seven years. City might have been expected to make the early running but it was Arsenal who took control and they almost grabbed the lead after 11 minutes when Janssen fired a shot against the bar. 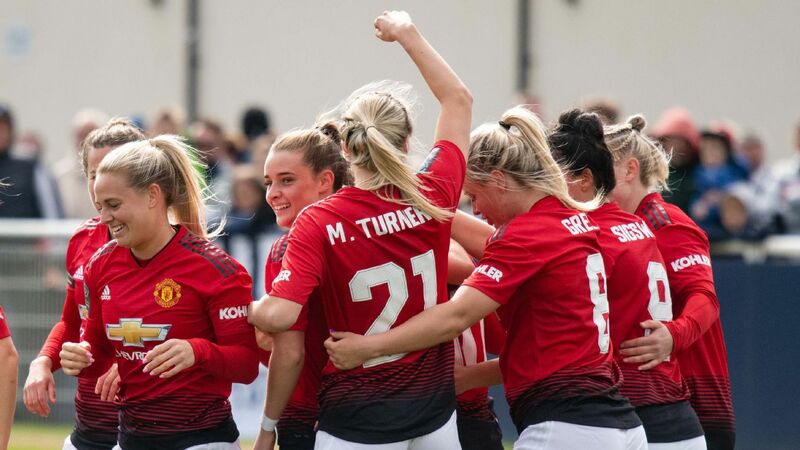 City's Abbie McManus also headed a Gunners chance off the line in a half which saw few other clear-cut chances before Miedema made the most of her opportunity. Nikita Parris looked City's biggest threat throughout and had a chance to level the match two minutes before the break only to shoot well over the bar. After Janssen came close to increasing the Gunners' lead from a set-piece, City took control with Jill Scott seeing a shot well saved and Parris coming close again with a header late on.